Adeyemi College of Education, Ondo 34th Convocation Ceremony for the Award of Degrees, Certificates, Diplomas and presentation of prizes and fellowships will take place on Wednesday 10th October, 2018. The 34th Convocation ceremony is for all students who were successful in the final examinations for degree, NCE and Diploma programmes of the College for the 2016/2017, 2015/2016, 2014/2015 and 2012/2013 sessions. 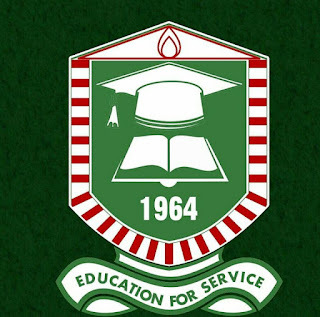 Read Also: Adeyemi College of Education, Ondo (ACEONDO) Notice to Graduands on 34th Convocation Ceremony. 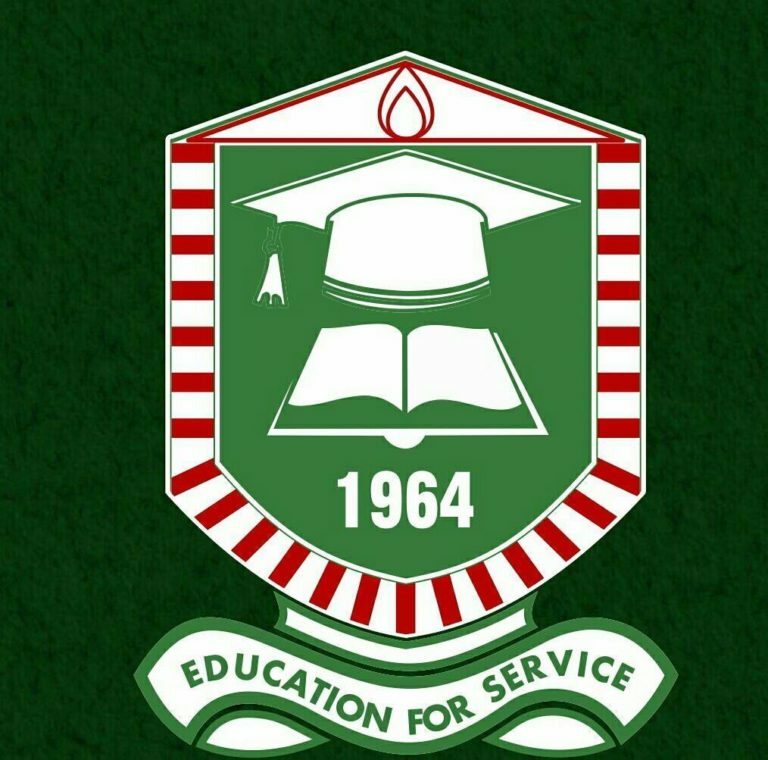 Adeyemi College of Education Convocation Ceremony Programme of Events.